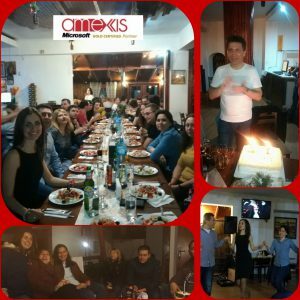 We at Amexis have just celebrated our 12th birthday with an unforgettable party at the foot of the Rhodopes. The beautiful mountain and the thermal spa created perfect conditions for relax but what is more important they also gave us the opportunity to enjoy quality time together, recalling key moments of the company history and sharing visions and thoughts about our future development. The most vibrant component of this funny and emotional birthday celebration however were our people. Their party mood and talents made for spectacle of memorable vocal, instrumental and dance performances. In addition, the unexpected imitation gift and sense of humour of some of the colleagues have produced endless laughter. 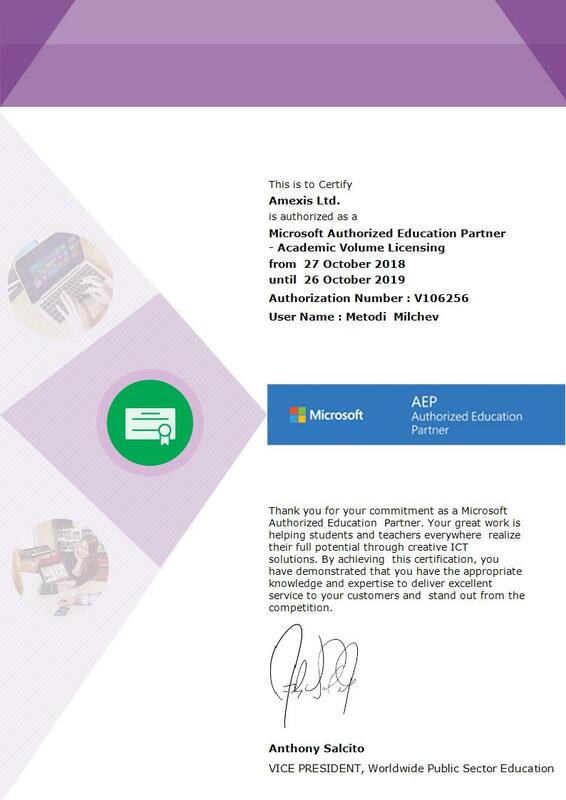 Dear colleagues, thank you so much for your vital and charismatic presence! Thank you for the energy, enthusiasm and being part of Amexis’ culture and family!.